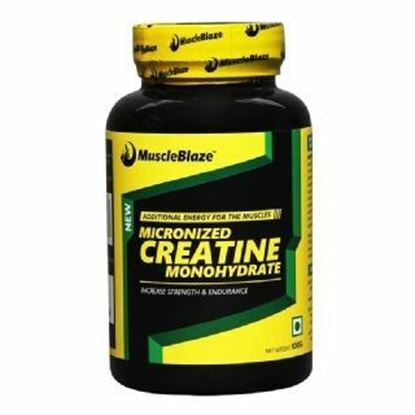 The MuscleBlaze Micronised Creatine contains creatine, an amino acid that provides energy to your muscles. It can work as an immune system booster for the body and is a great supplement for endurance building. 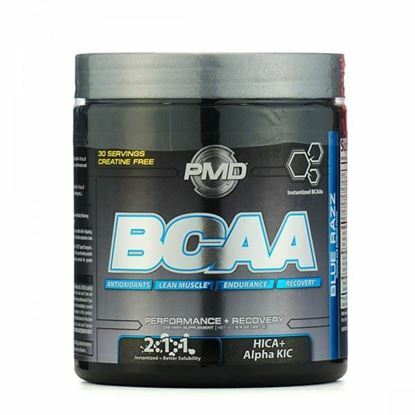 GNC (NDS) PMD BCAA Powder contains essential Vitamins, Minerals, Branched Chain Amino Acids (BCAAs), Amino Catalyst Complex, and Hydra-Pump Blend as active ingredients. Healthvit BCAA 2:1:1 1000mg capsule contains all three amino acids l-leucine, l-valine, and l-isoleucine in the ratio 2:1:1, that work collectively to help you grow and maintain lean muscles. 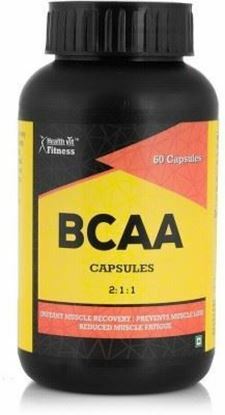 BCAA's are essential amino acids, which the body cannot produce on its own so one need to ingest enough of it in the diet or as supplements. 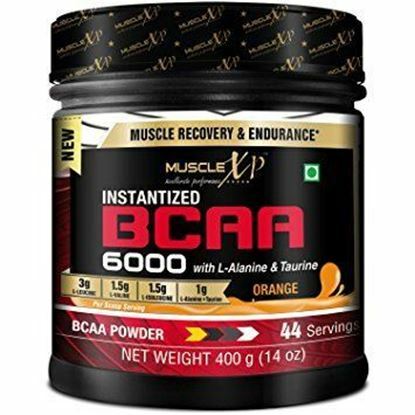 This supplement enhances protein synthesis in muscles that increase your muscle strength and helps you perform heavy workouts easily. 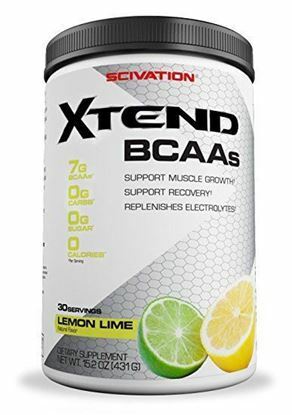 Scivation Xtend BCAA contains Branched Chain Amino is made of three amino acids Leucine, Isoleucine & Valine.